Cooking ribs can be done in many ways based on the equipment you have available. A grill is typically an ideal piece of equipment to barbecue ribs outdoors. However, this might not always be an option depending on the weather in your area. Rain and snow can prevent you from using your grill. One alternative is to cover ribs in a rib rub and bake them in your oven. A rib rub is something that can easily be made using various spices. All you need to do is combine spices in a bowl or a plastic container. You will blend a combination of fresh and dry ingredients to make a spice rub for your ribs. 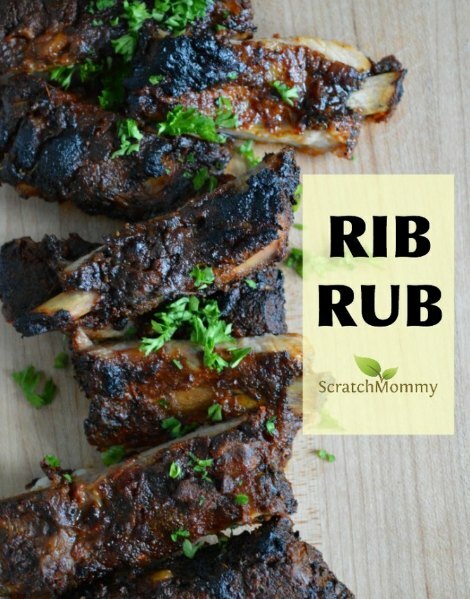 Applying a rub rub to ribs that are then cooked in the oven is a great way to enjoy a tasty meal. The aroma of the ribs will fill the kitchen and the addition of savory barbecue sauce will be an added bonus.